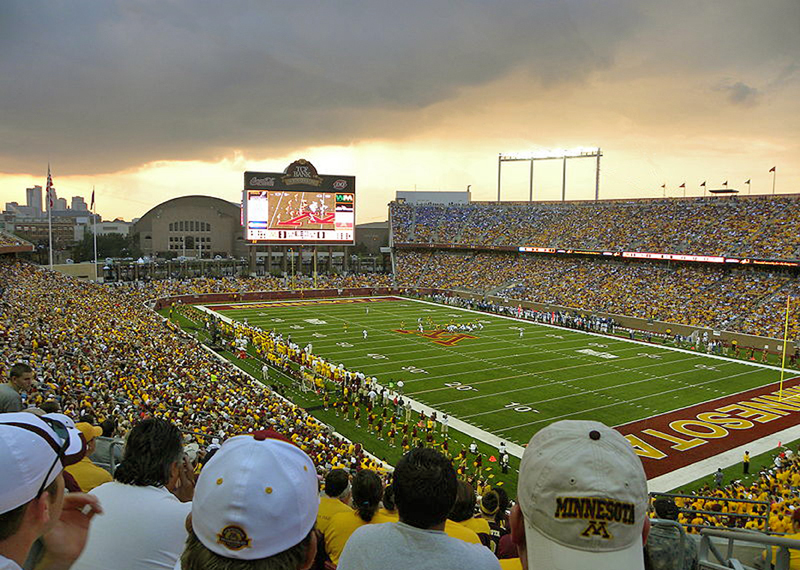 The $288.5 million, 50,805-seat TCF Bank Stadium fills the void left from the 1981 closure of aging Memorial Stadium, which opened in 1924 and was the venue for countless hard-fought Gopher football games. Like any large or complicated venture, TCF Bank Stadium required a solid foundation. We were retained to evaluate the ground on which the stadium foundation would be built, and to complete an exterior plan review. Challenges included contamination from past developments and buried organics located underneath the university parking lots. In addition, drilling was tough due to boulders found in the dense soil. During our special inspections for the foundation support pilings, we made sure to produce low levels of vibration so that university research projects remained unaffected. Toward the end of construction, we conducted floor flatness testing, key for attaining proper drainage. In 2009, the stadium achieved LEED Silver Certification, the first college or professional football stadium to do so.